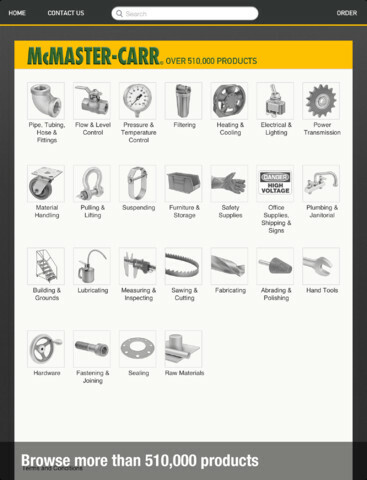 Not only does McMaster-Carr have the one of best print catalogs and the best online shopping experience, they now have an iPad app, too. This entry was posted in Engineering and tagged McMaster-Carr. Bookmark the Permalink.